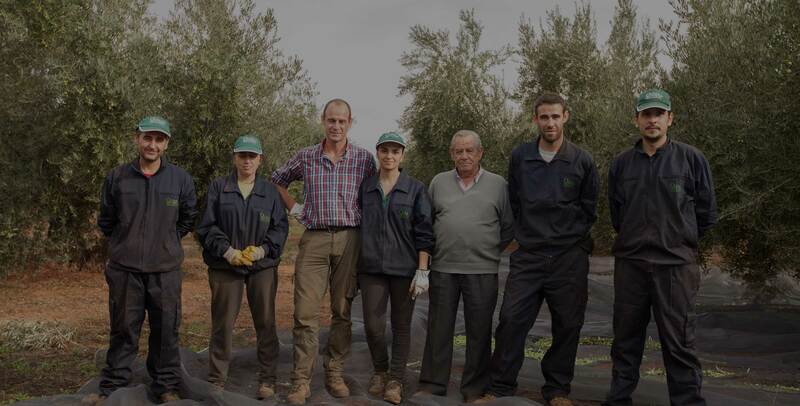 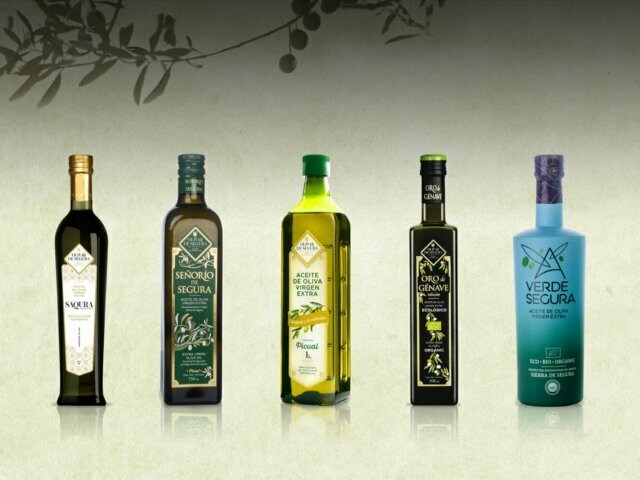 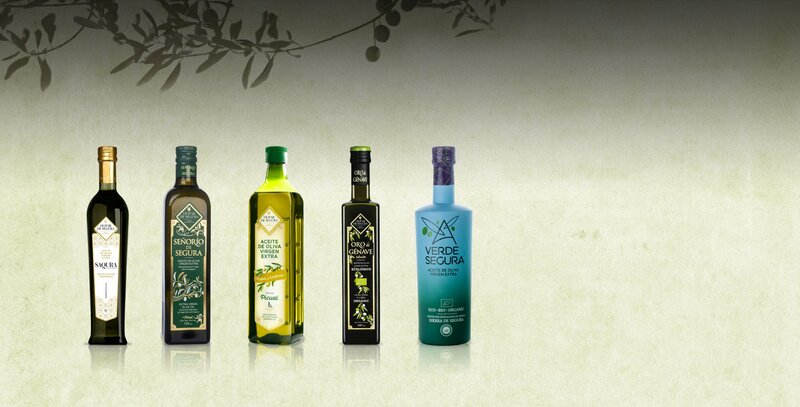 Olivar de Segura is a cooperative group specialised in extra virgin olive oil and with Denomination of Origin. 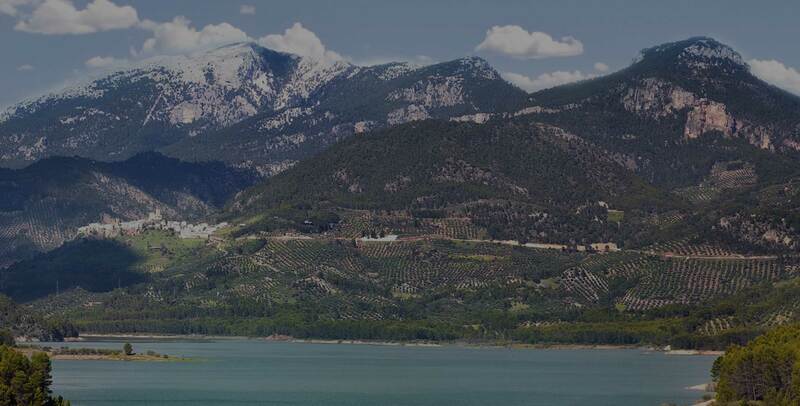 Sierra de Segura Natural Park. 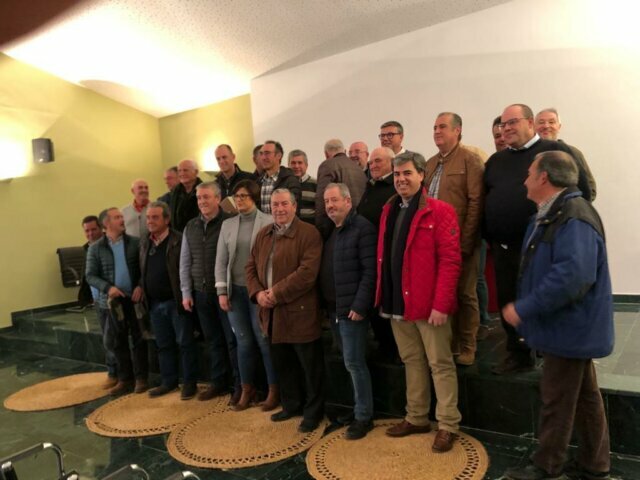 Jaén.